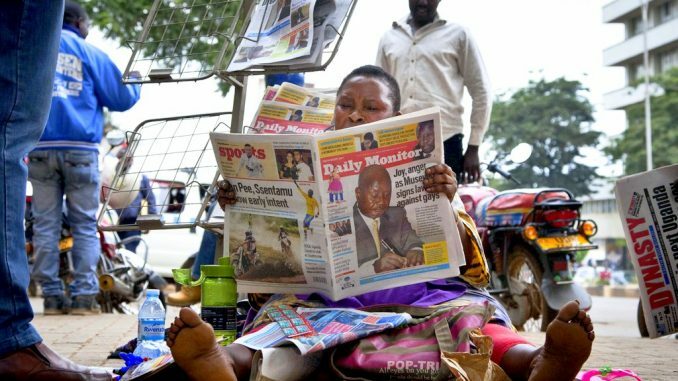 Ugandan newspapers are feeling the pinch following the scarcity of the standard newsprints. The scarcity stems from the high demand of the newsprints in Europe and America following the introduction of tariffs on imports from Canada by the United States (US). This has led to a rise in the price of newsprint from Shillings 1.9m a ton to Shillings 2.4million in the past year. As a result, major suppliers of newsprint like Canada, Sweden and Russia and have reportedly prioritized Europe, which is affecting orders from Africa. This has prompted some newspapers to reduce on the size of their prints, number of staff and opt for other sheets to print news. In Uganda, the Red Pepper Publications Limited and Nation Media are some of those already feeling the pinch. The Red Pepper Publications Limited has opted for the High Bright Paper also known as the improved version. 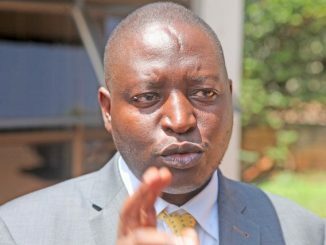 The scarcity has forced Daily Monitor, a member of Nation Media Group to limit content and pagination, the process of dividing a newspaper into discreet pages. Sarah Nalule, the Marketing Manager Daily Monitor Publications, says they expect the problem to stop by the end of July. Daily Monitor has been using Kaipola. “Due to high demand, prices have escalated and it now costs more. The shortage is affecting the pagination and limiting content,” Nalule said. 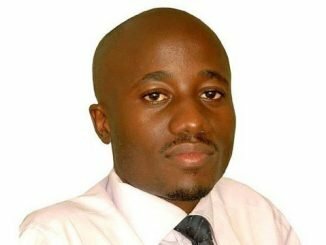 The Red Pepper Chief Executive Officer, Arinaitwe Rugyendo, says several media houses in Africa have been affected by the scarcity of the standard newsprints, adding that supply has gone down especially in Africa. He says the print Mills have a huge demand and this is not going well in Africa. “If you placed an order, it could take an entire six months for the newsprint to arrive,” he said. Rugyendo says the scarcity of the print comes with high costs, saying they are also receiving complaints from their readers on the current newspaper. He however, says this hasn’t affected the business at Red Pepper, as they still realize similar amounts of money. “Many newspapers have been affected due to the limited supply, it is also partly because of the threat that the print media has been facing world over, but also because of the threat of fake news world over, there is demand for newsprint,” Rugyendo said. Nakitende Haddijah, the Business Development Manager Sunrise Newspaper, says although they are still printing on the standard newsprint, the cost of the newsprint has increased by 50 percent. 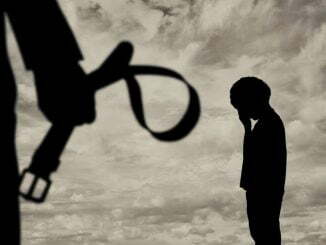 Nakitende says this has greatly affected their operations. She says since they don’t have a printing machine; it has been difficult wherever they print from following the scarcity. She says some media houses have stocked the newsprint but they might also run out of the prints anytime. Jimmy Kimbugwe, an ardent newspaper reader, says he thought the newspapers were bringing a new look to the papers. He however says some of the papers don’t look neat and tidy. “Some of them look better. I have seen others have their length increased, so I thought it was a strategic change,” said Kimbugwe.